A collection of fintech players, including Nasdaq, Yodlee, Tradier and Level39, have joined forces to create an ecosystem that connects developers with APIs. Spearheaded by market data cloud API specialist Xignite, the #FintechRevolution API Ecosystem initiative has secured 22 founding members, including providers of workflow, analytics and data APIs, as well as several fintech incubators. The member companies are working together to promote the development of fintech APIs through sharing research and data, marketing best practices, and joint events. The APIs are integrated in a catalogue, powered by Xignite, to give developers easy access. Xignite argues that the industry is already seeing the creation of a new de-facto ecosystem, made of interlocking APIs and services that are used to power a new generation of financial applications. By formalising this, users can take advantage of the best APIs available while helping member firms collaborate and grow. "The fintech industry has experienced phenomenal growth in the last couple of years," says Stephane Dubois, CEO, Xignite. 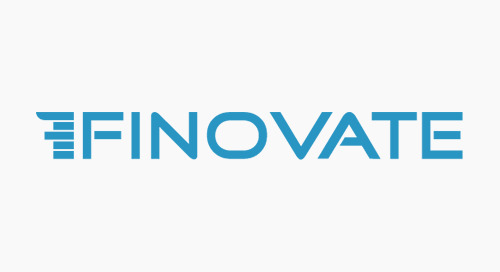 "This initiative consolidates the best of the best in the fintech API ecosystem. It will now be easier for firms, large and small, to start and grow financial services and fintech companies just by leveraging the APIs in the ecosystem."